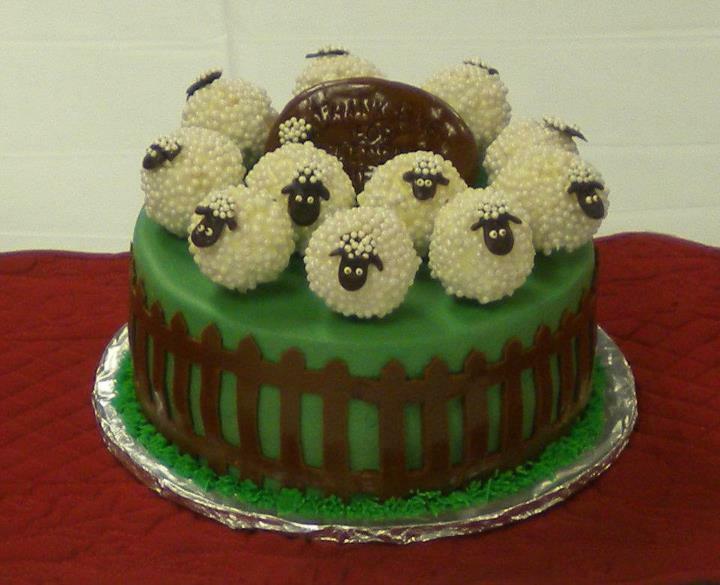 Any pastor will feel the love of his flock when he gets this cake. Moist yellow cake and vanilla buttercream decorated with sheep cake pops and vanilla fondant artwork. 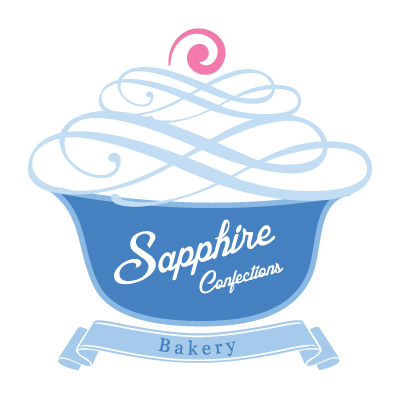 This entry was posted on August 4, 2012 by sapphireconfections.